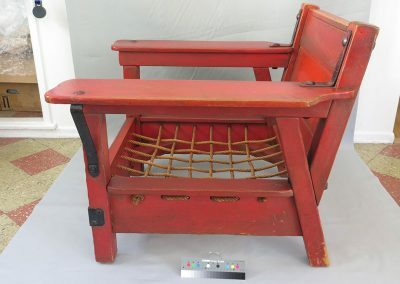 The object is a Classic Monterey Club Chair used by television cowboy Will Rodgers and displayed within his historic house museum at Will Rodgers State Park in Pacific Palisades, CA. 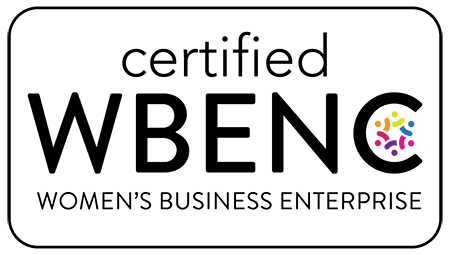 The chair exhibited damage resulting from visitor contact, such as loss of surface coloration at the legs and arms, as well as surface loss and abrasion marks around the feet. 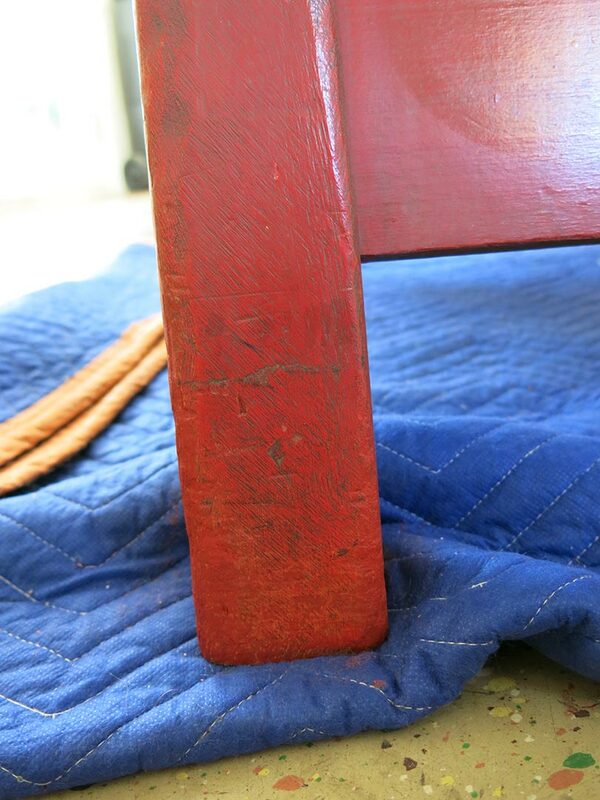 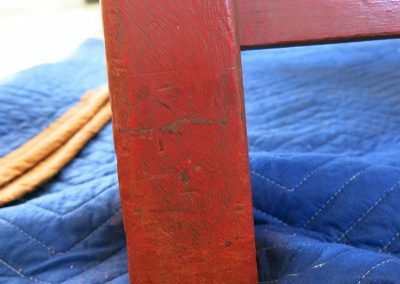 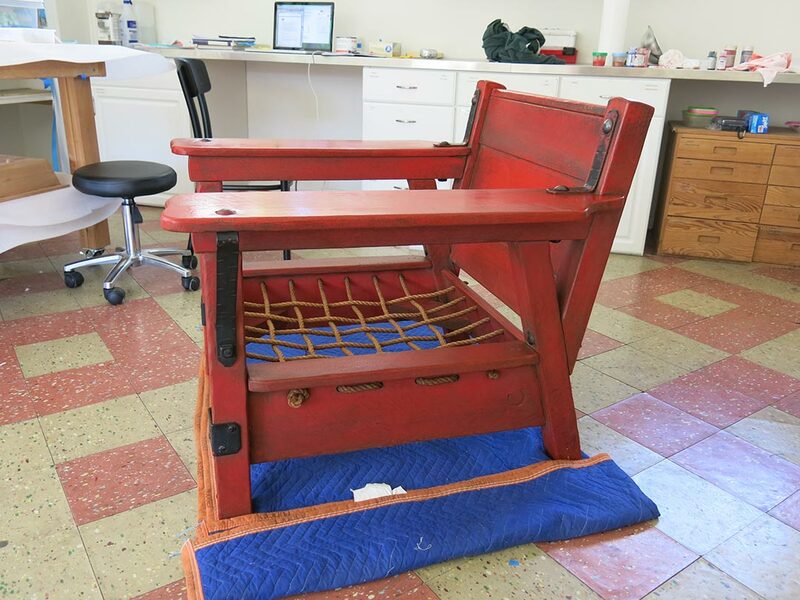 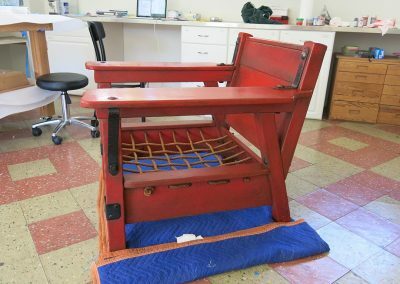 Treatment involved cleaning the chair with mild techniques and stabilizing exposed areas of friable wood to prevent future loss. 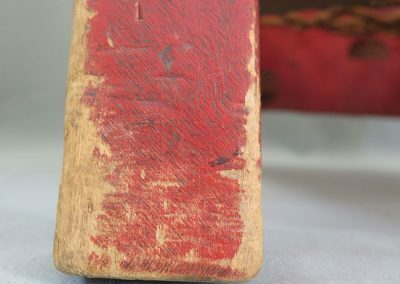 Areas of paint and color loss were inpainted with diluted acrylics to integrate the areas of damage with the original surface. 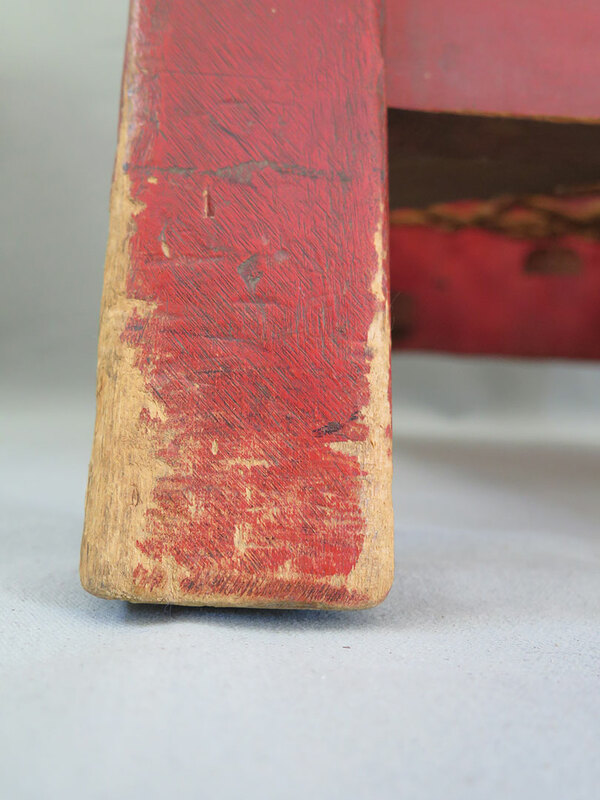 An additional layer of red-tinted wax was applied to the surface to further integrate the surface and even out areas of blanching or unintended discoloration.